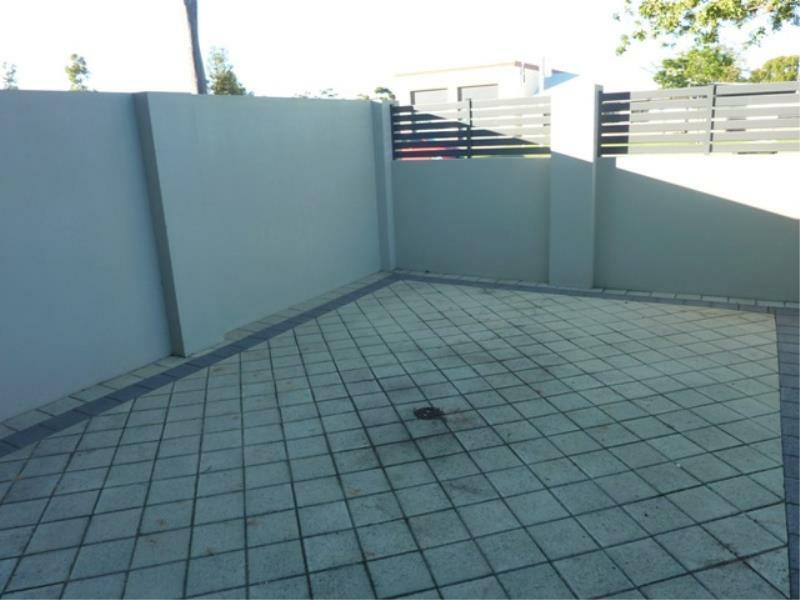 LOVELY FRONT VILLA - READY TO GO! 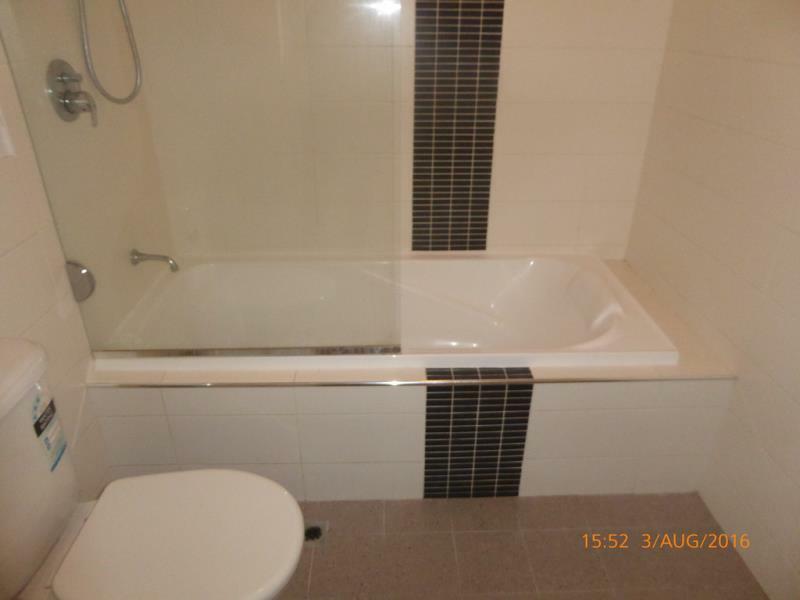 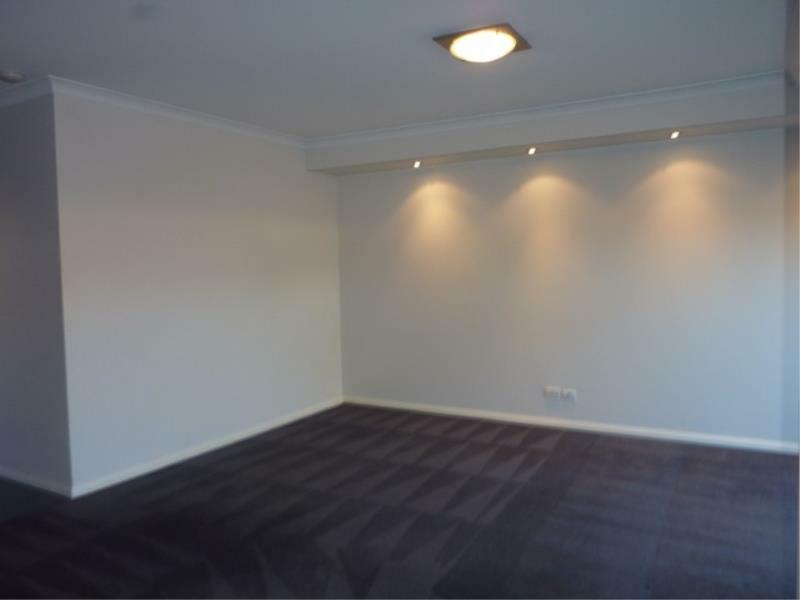 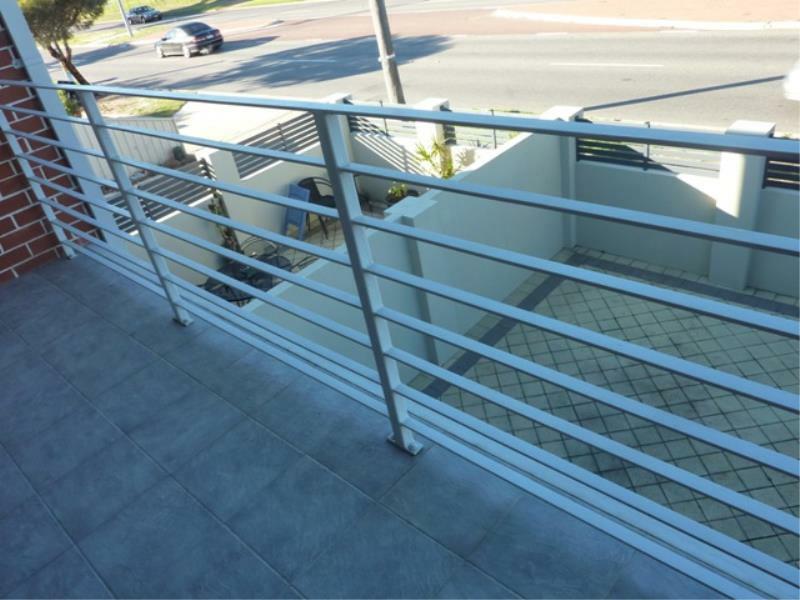 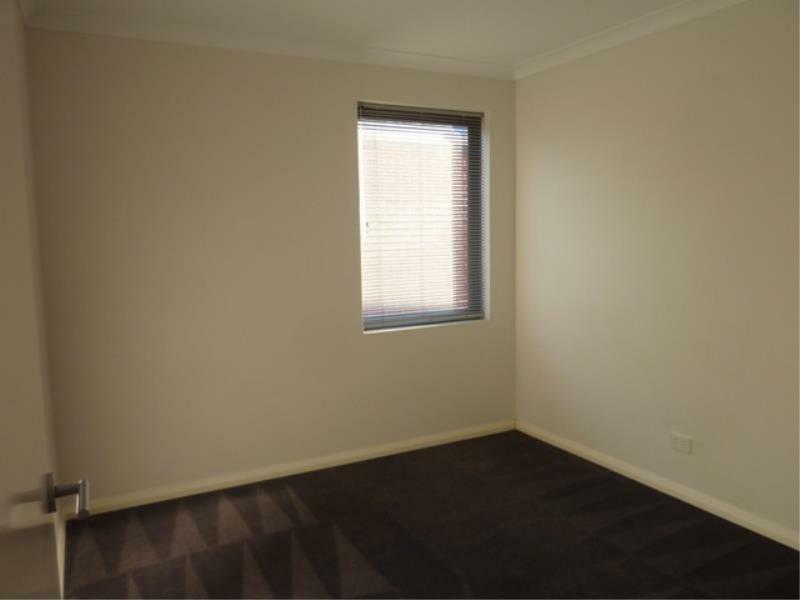 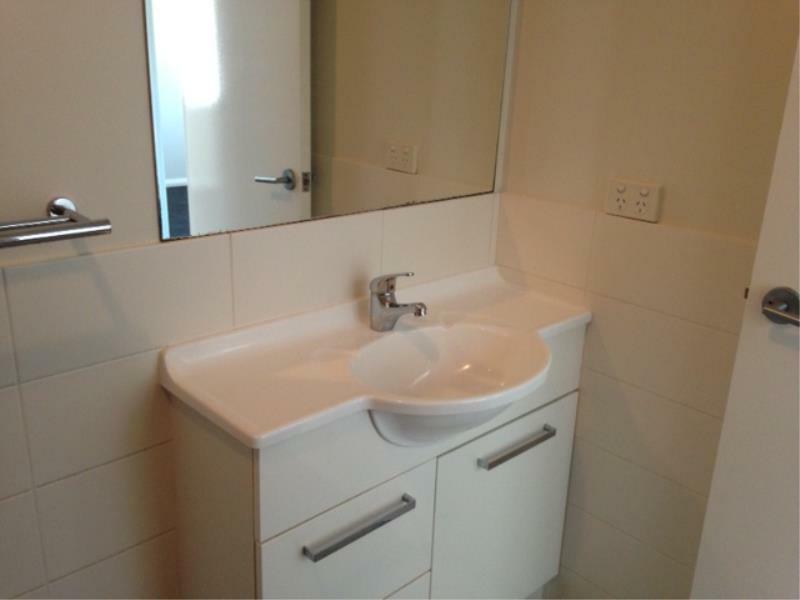 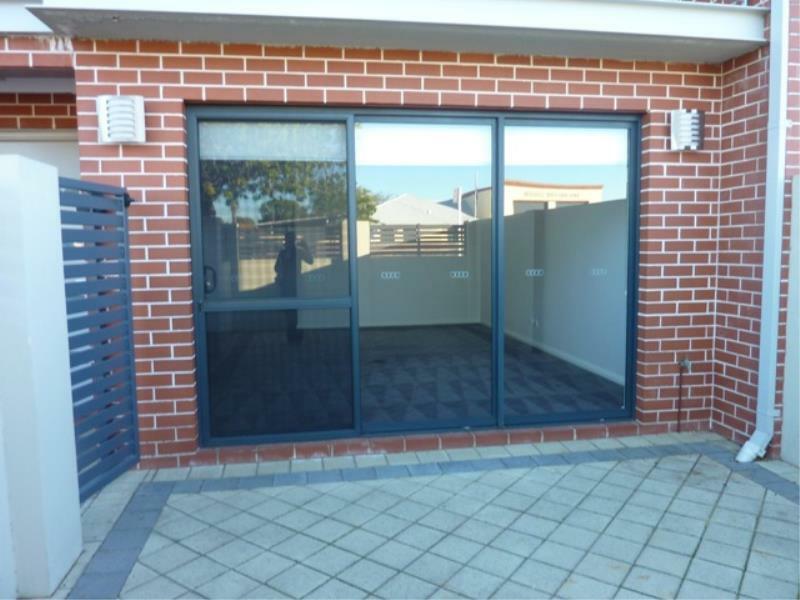 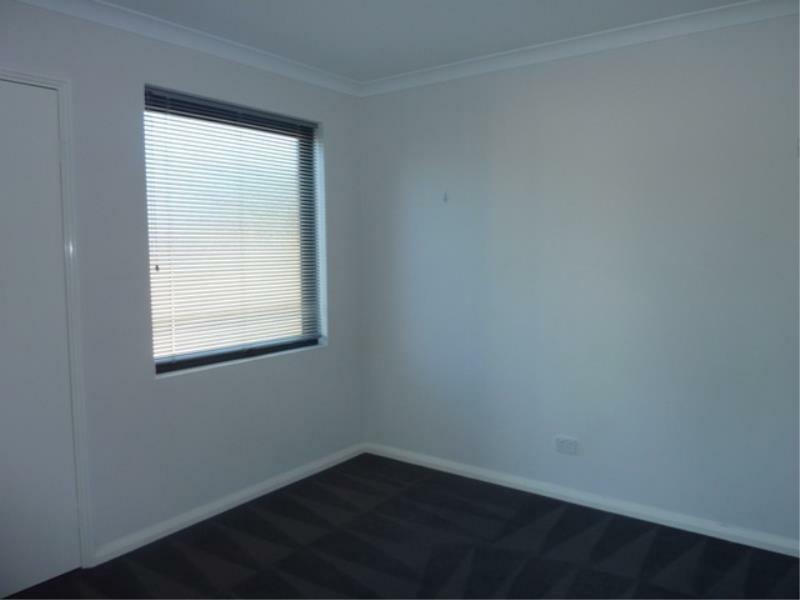 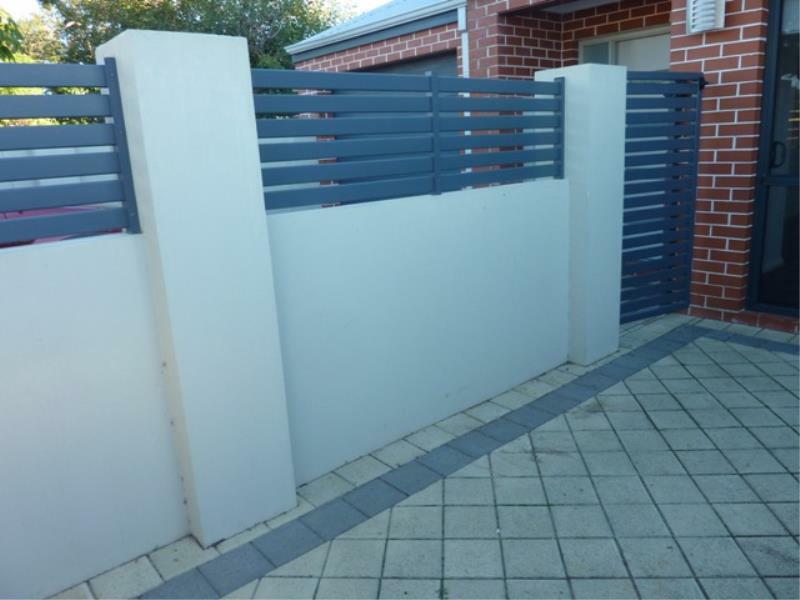 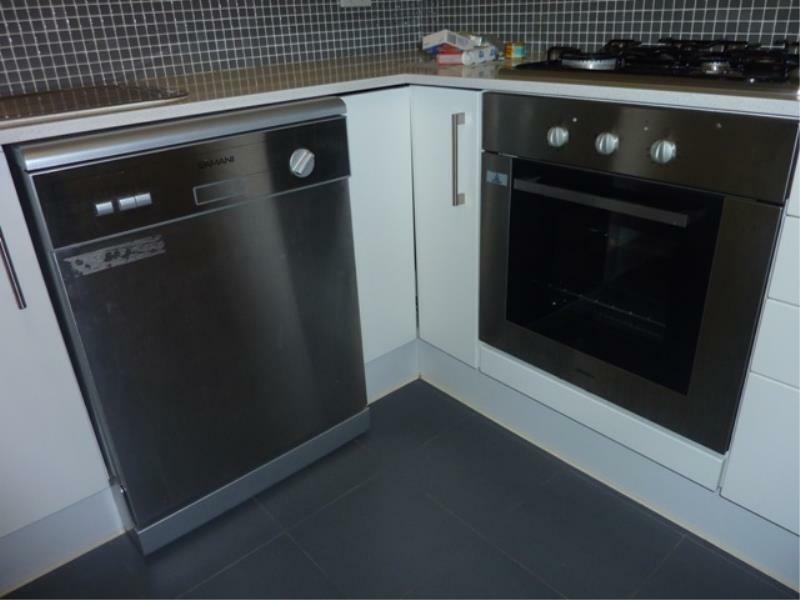 Well presented modern townhouse,freshly painted, with new carpet and blinds. 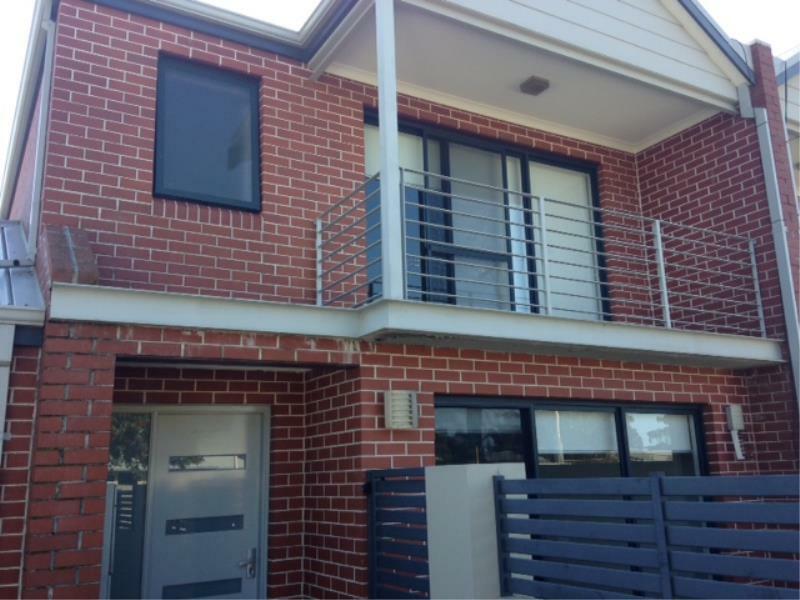 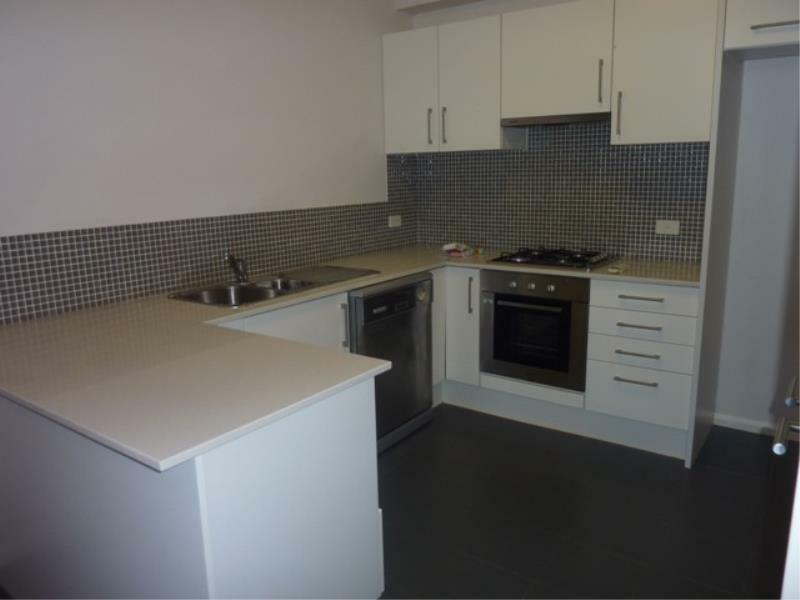 Three bedroom two bathroom townhouse located close to Midland Gate Shopping Centre, Swan cafe ,Swan Park Leisure. 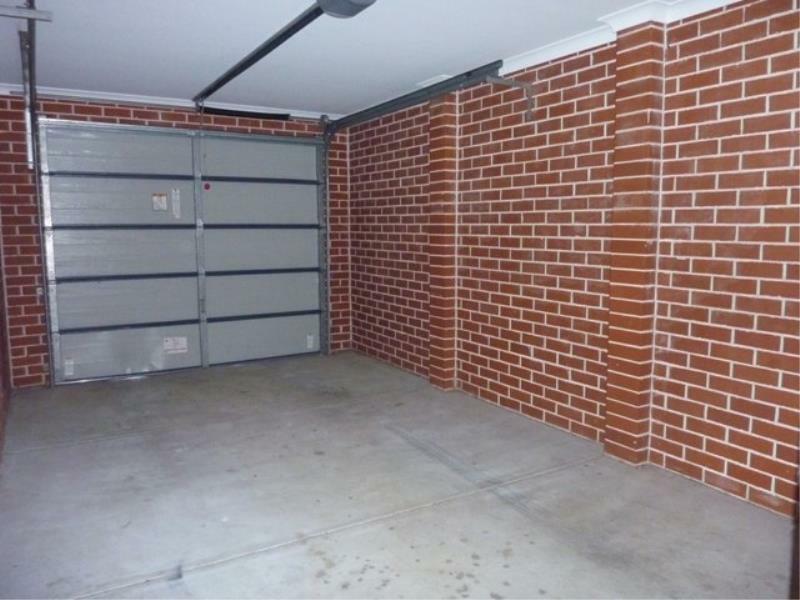 No common walls adjourning living areas of this property and Separate driveway/ entrance for additional privacy.